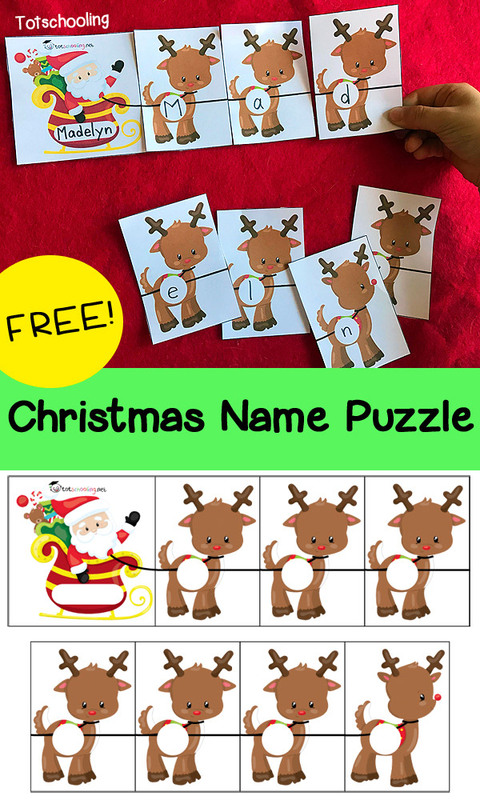 Preschoolers will love learning to spell and recognize their name with this Christmas themed name recognition puzzle, featuring Santa and his reindeer. 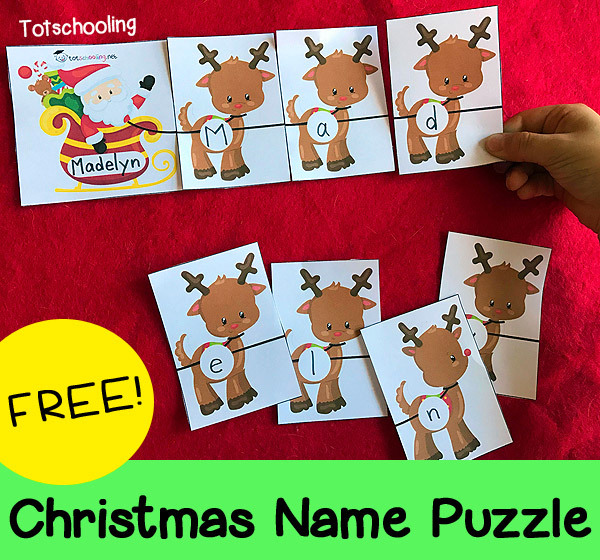 This FREE Christmas Name Puzzle is perfect for toddlers and preschoolers to learn their name with a fun Christmas theme. 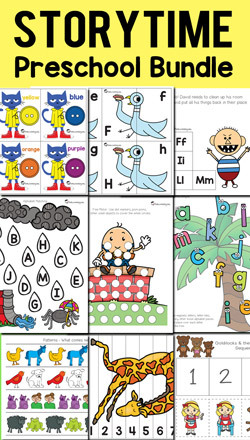 Print first page for names with 7 letters or less. 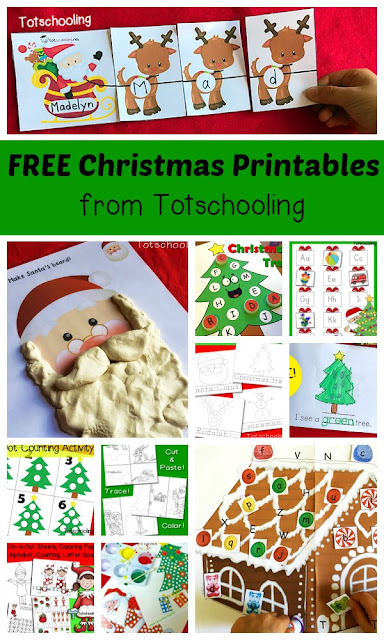 If your child's name is longer than 7 letters, print the second page for extra reindeer. Write child's name on Santa's sleigh. Use the reindeer facing forward for the last letter in the name. My daycare kids are going to love this puzzle! Thank you!